The STC-F1 is new for 2015. The deep concavity along with the milling cut out accents and thin spokes are what distinguish the STC-F1. It is available in black milled, titanium milled and silver milled. 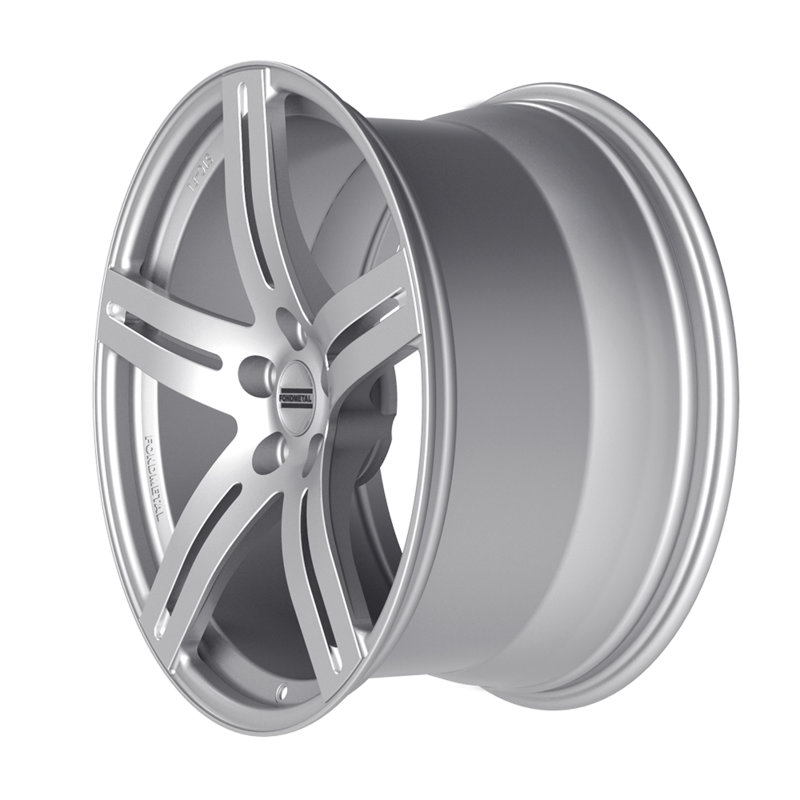 The STC-F1 along with all other Fondmetal wheels is made in Italy and TÜV approved.